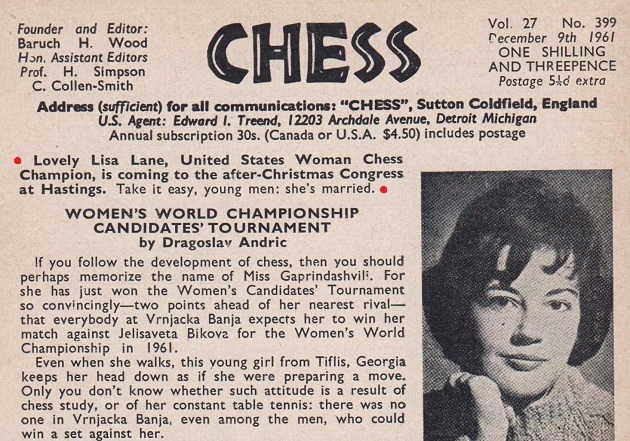 CHESS, End-December 1965, page 129. 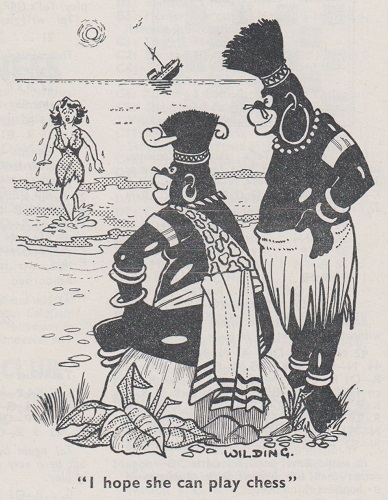 Source: page 13 of “Among These Mates” by Chielamangus (Sydney, 1939). 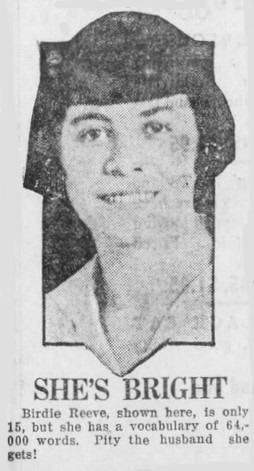 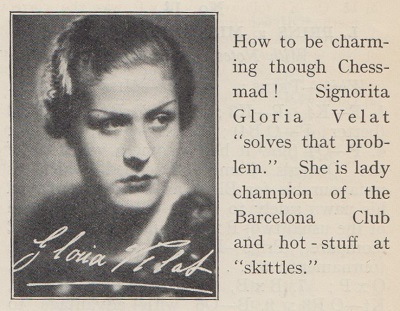 For the accompanying article, see C.N. 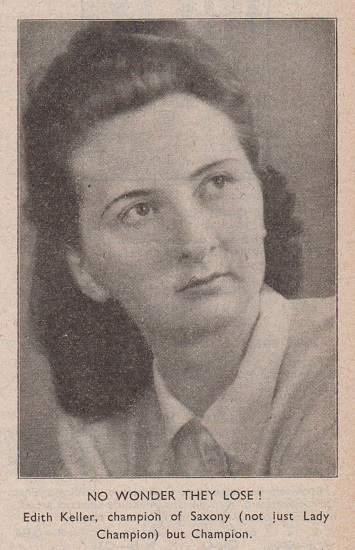 10973. 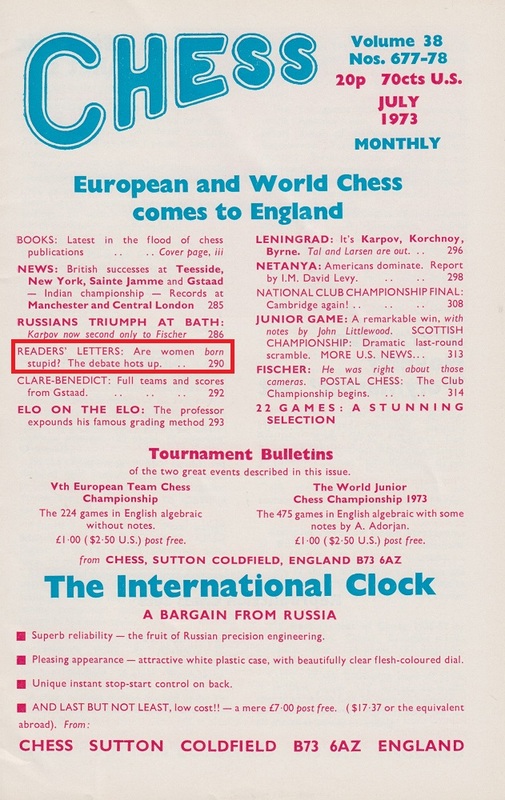 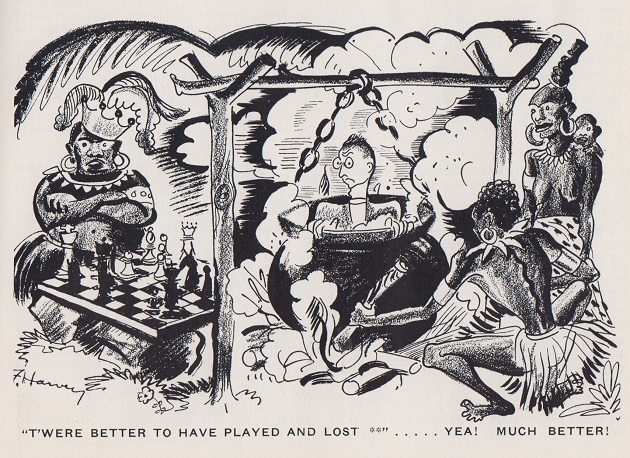 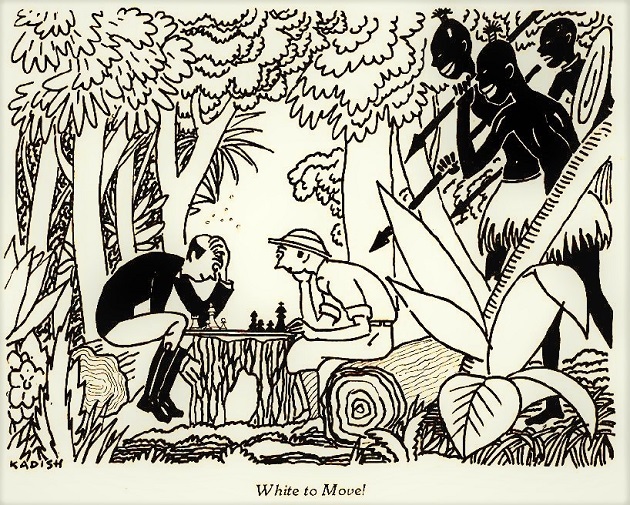 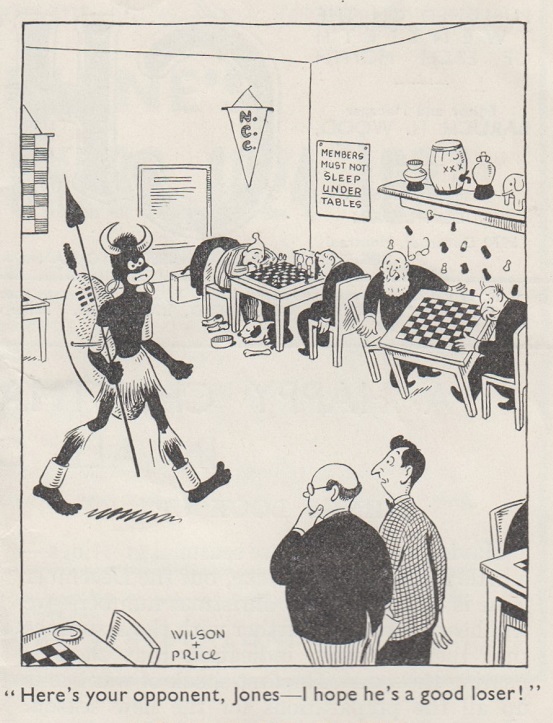 Source: page 187 of Chess Review, September 1939. 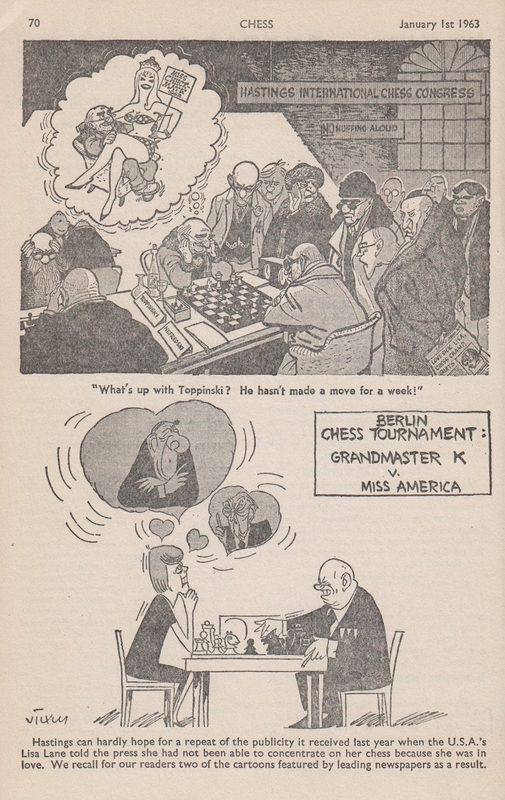 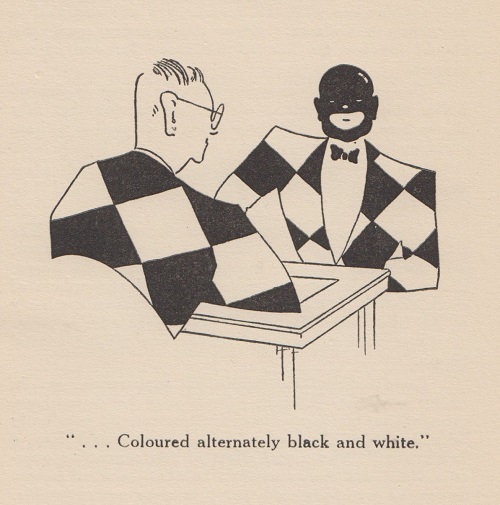 Source: Chess Review, August 1934, page 133. 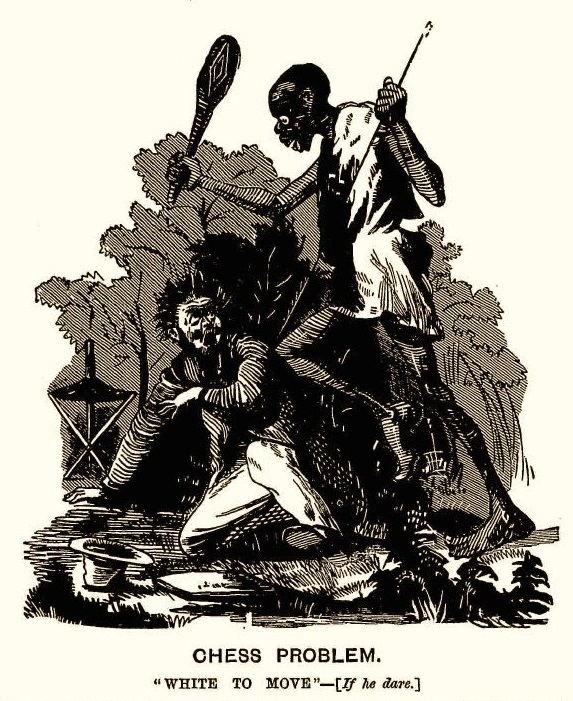 Latest update: 31 December 2018.